Teresa Ho graduated with a Bachelor of Music at UBC where she studied with Professor Jane Coop. Prior to her undergraduate studies, Ms. Ho received her ARCT in piano performance and pedagogy. Ms. Ho studied with Winifred Scott Wood and Robin Wood at the Victoria Conservatory of Music, where she was elected as an Associate in piano performance and pedagogy. In the 1980’s Teresa studied with Haruko Kataoka, co-founder of the Suzuki Piano Method. 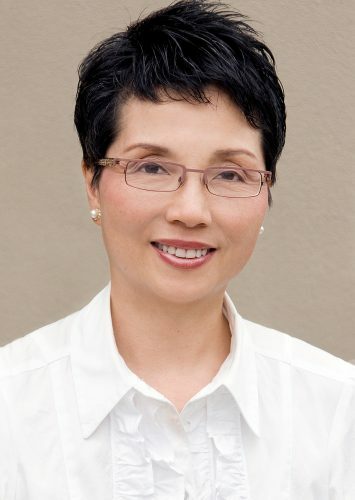 Teresa Ho has been Head of the Suzuki Piano Department at VAM since 1988.